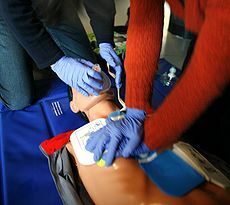 Connections Training and Staffing is proud to offer our premium CPR and First Aid Training Programs to individuals and employers. 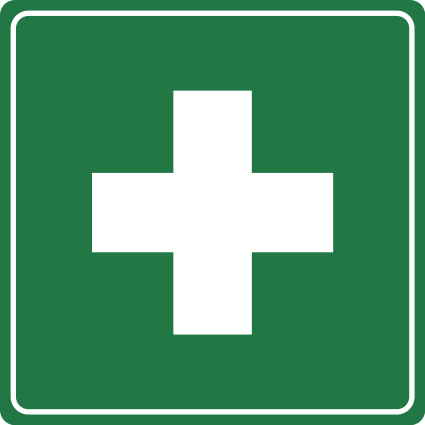 Far too often first aid training is taken for granted. Many people believe that they already possess the skill to help people who are injured or in danger. However, the statistics prove otherwise. Taking a formal CPR and first aid training program from Connections Training and Staffing might just save your life or the life of someone you love. There is no substitute for formal training and we offer the best courses in the state of Colorado. From registered nurses to day care providers, we have a CPR and first aid training program designed around your companies needs. Our certification course can be arranged to accommodate many people while ensuring everyone gets the individual attention they need to become an effective, certified, OSHA compliant life saver. Classes are available in English and Spanish through our experienced and professionally certified instructors. We can hold training courses at either our high quality training facility or your place of business. Contact us today to set up a CPR and First Aid Training and Certification Program designed for your specific needs.